Spring is just around the corner! Yeah…I’m so ready for no more cold and snow. We have another Rare Fragrance Item For $9.99 – NEVER BEFORE been this price! I love this scent! Of course, I love all the Rare Fragrance items. You can grab Rare Amethyst Here For Just $9.99!Two More Deals Going On For Campaign 6!! Taken Straight From The Site – Designed to draw you closer together, the magnetic, woody fruity scent of Avon Attraction for Her brings hour after hour of undeniable attraction. It creates a spark of sensual energy and leaves a long-lasting, addicting trail. 1.7 fl. oz. 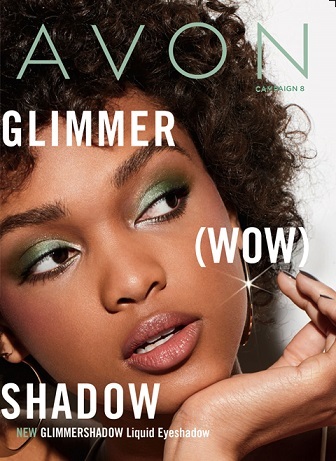 Know The Exceptional Value Of Avon! Click And Browse The Campaign 6 Brochure Below!